We are very sad that one of our favourite choughs, ‘Piran’, has died. He was an exuberant – even boisterous – fellow, who often featured in the Free-Flying Bird Show here at Paradise Park. Piran was hand-reared at Paignton Zoo, and as such was extremely tame. 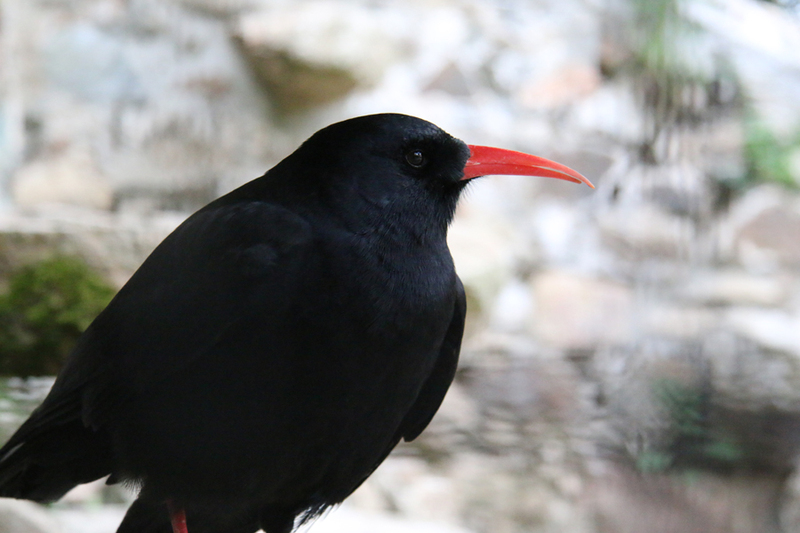 He was introduced to another friendly chough “Oggie” who was reared at Paradise Park, and they became good companions. 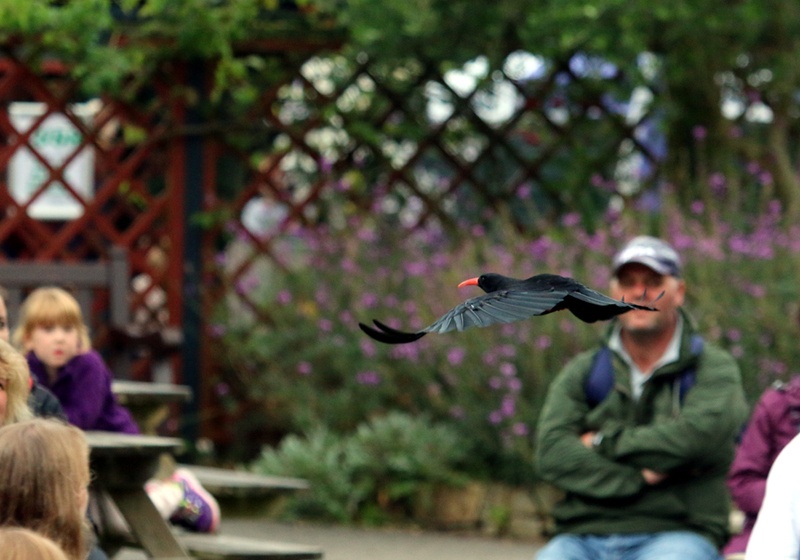 Having friendly choughs at Paradise Park has always been an important way for us to show how wonderful this species is. They are very popular with our visitors – to see them close up, flying free, and even to give them a tickle, is a unique experience. Piran died suddenly and without any indication of ill health, but a post mortem showed that he had a kidney problem. He will be greatly missed by all at Paradise Park. 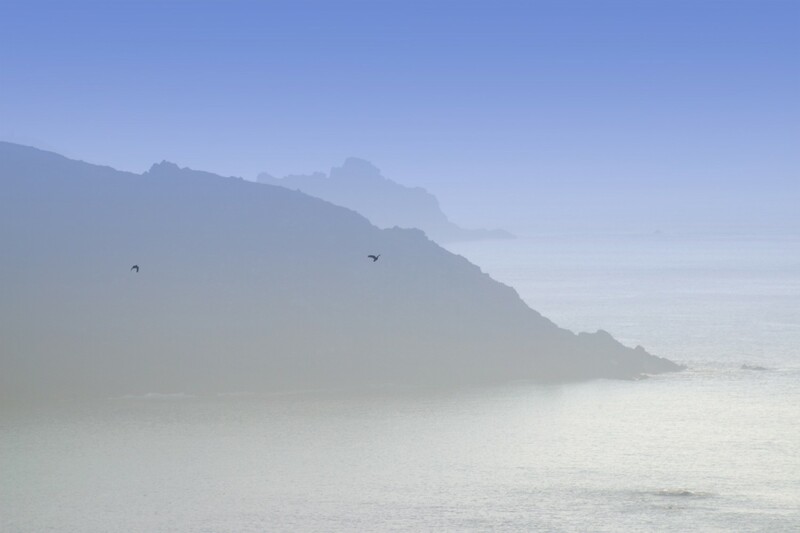 This entry was posted in Paradise Park on 30th October 2015 by RayHales.